DROP: AUTHENTIC DIGIFLAVOR PHARAOH RDA – $26.63 + FS! 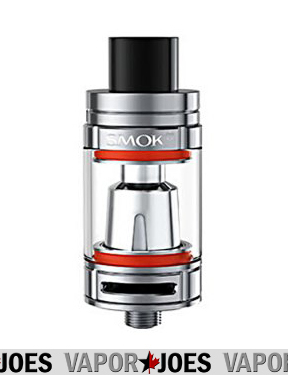 The Pharaoh Dripper Tank was created by a collaboration between Digiflavor and RipTrippers. This unique atomizer features a Clamp Style Build deck to support a variety of different coils. The airflow control is precise as it “clicks” into each airflow hole. By vapor-Sunday, October 2, 2016-Uncategorized-Comments Off on DROP: AUTHENTIC DIGIFLAVOR PHARAOH RDA – $26.63 + FS! 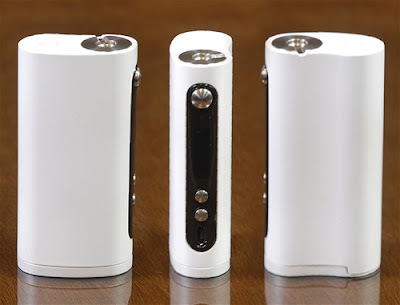 AVAIL has put two different Vaporflask models on sale at a very very cheap price. 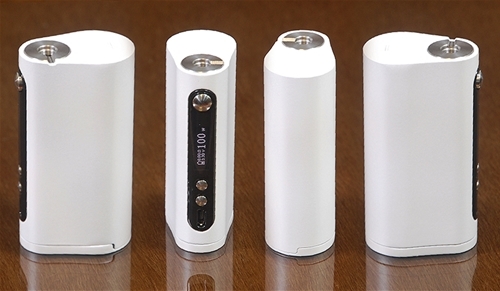 The lite version is a single 18650 that goes to 75 watts. The Stout version is a single 26650 that goes to 100 watts. Both models have temperature control. The Vaporflask is built like a tank. Well worth every penny even at full price. At these prices it’s a steal! You won’t regret the purchase. Been using my baby beast for the last few days. I must say – it truly is a BABY BEAST! Surevapes is running a 55% off site wide sale. EVERYTHING on site! I don’t know if they are going out of business but the deal is pretty incredible. 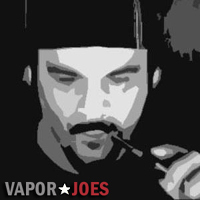 Right now it’s a lot of older vape gear but its worth a look. There are some good batteries, subtanks, and replacement heads. Tons of other gear like Ego spinners, Vision Spinners, etc. It’s worth taking a look. The 55% discount is applied in your cart. 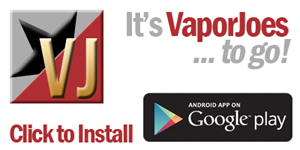 The masters of cloud mayhem join forces to create an RDA for vapers by actual vapers. 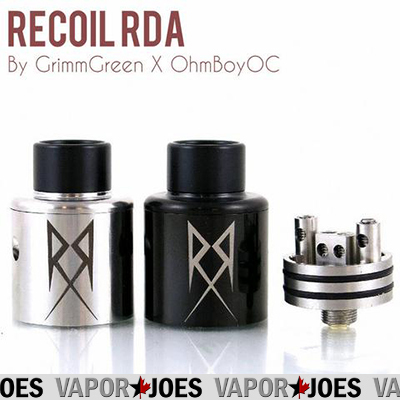 The Recoil RDA was crafted to offer you top of the line design and build deck consistency for the best possible flavor experience. 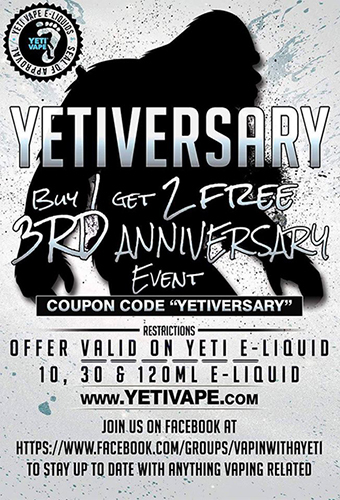 Due to the reputation of vape celebrities associated with this product you can be assured you are getting a top of the line product worth your investment. 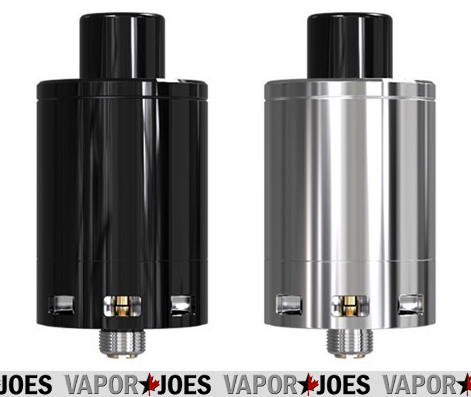 Creators of the revolutionary Artic now bring you their Vertex Plus RTA! Coming in at a massive 25mm diameter, it features velocity style deck and monstrous airflow! Velocity style decks are by far the easiest deck to build on, coils come out centered for maximum flavor and vapor production! The Vertex Plus’ unique feature is that it utilizes airflow unlike any other rebuildable tank currently out on the market. Airflow cutouts span from edge to edge giving you maximum airflow for hot, power hungry builds! 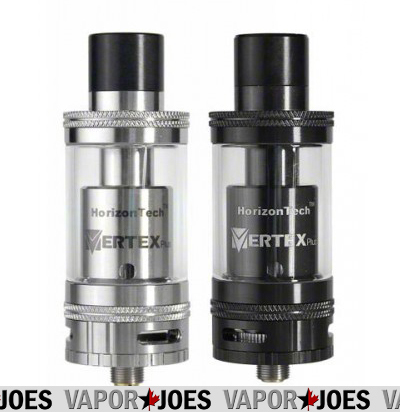 The Horizon Vertex Plus pushes the envelope of rebuildable tanks with its massive vapor potential! BLOWOUT: EPIC JUICE DEALS THAT ARE STILL GOING! There are a few juice deals that are really great and are still active. Check it out and save some cash! By vapor-Thursday, September 29, 2016-Uncategorized-Comments Off on BLOWOUT: EPIC JUICE DEALS THAT ARE STILL GOING! This is the authentic version – not a clone! Vape Forwards attention to detail is the foundation they built their products on and with this foundation they present the Vaporflask Classic! 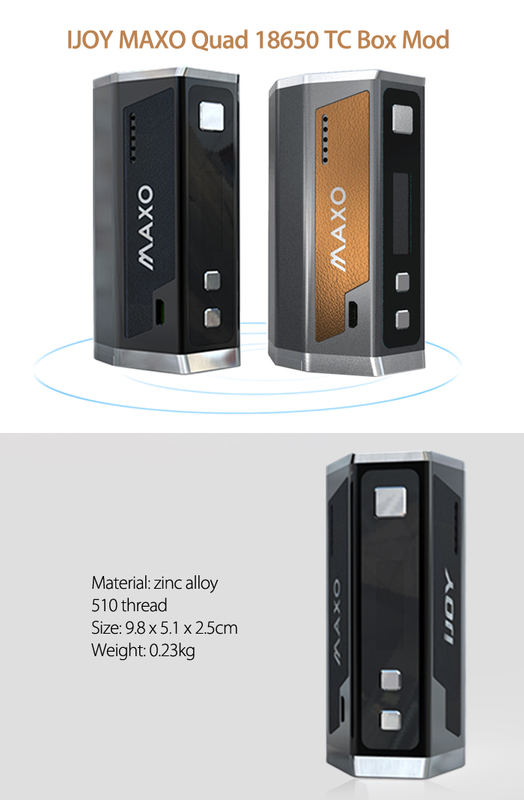 The Classic is a sleek dual 18650 device equipped with a 150W maximum wattage output. It also features Temperature Control technology with Nickel, Titanium, and Stainless steel wire. Upgradeable firmware gives it future improvements in performance output to ensure that the device performs at its peak! An easy to operate user interface and an interchangeable magnetic battery cover allow for one of the easiest user experiences. Boasting the famous Wismec/Texas Instruments chipset from the rx200, the Wismec manufactured Vapor Flasks are of the highest quality with an affordable price tag! FREE SHIPPING FROM THE USA! Thats right people just 99 cents AND free shipping from the USA. 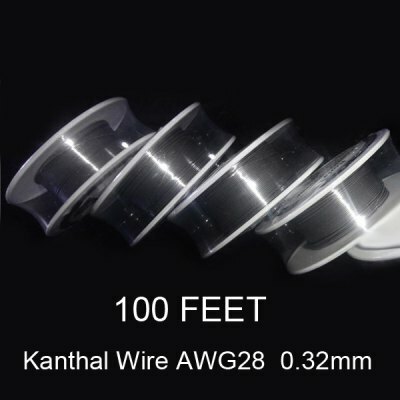 This is for 100 feet of Kanthal A1 @ 28 Gauge. These ship from the Gearbest USA warehouse. This is a one day Flash sale. So if you need wire – jump on this deal! This is a deal on the Black version of the Hcigar VT133. The price will change when added to the cart, no coupon code needed. This works on the black version only. 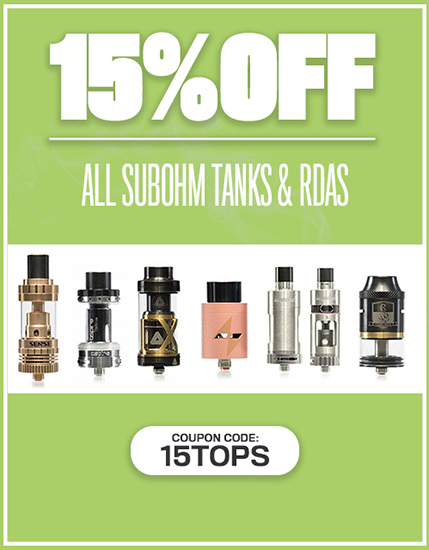 This vendor is having a great deal on all Sub-ohm Tanks, RTA’s, and RBA’s. There is a huge selection to choose from. All the popular brands are there. All the prices shown on the site are before the coupon code in is applied.